This MSR SuperFly™ Stove comes with an AutoStart Igniter to be able to offer you all the versatility of the SuperFly Stove that has the Multi-Mount interface with the added benefit of the flameless piezo ignition making this ideal backpacking and travelling stove. 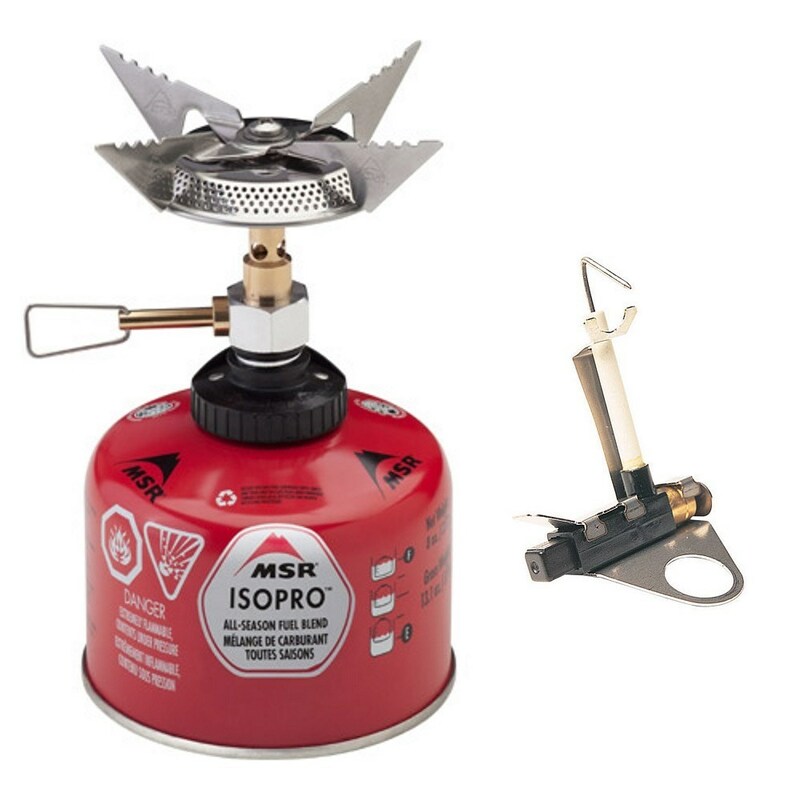 The Multi-Mount makes this stove compatible with most self-sealing fuel canisters meaning that it is much easier to get fuel that is compatible when you are travelling. 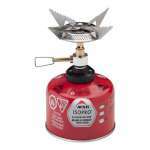 This SuperFly™ Stove is a compact and powerful little stove which boils a litre of water in just 3 minutes, has glove friendly full flame simmer to boil control, barge burner to heat big pots evenly and serrated post support for stability making this a fantastic choice of camping stove. Broad flame for better cooking performance.